Boost employee engagement. Reduce attrition. 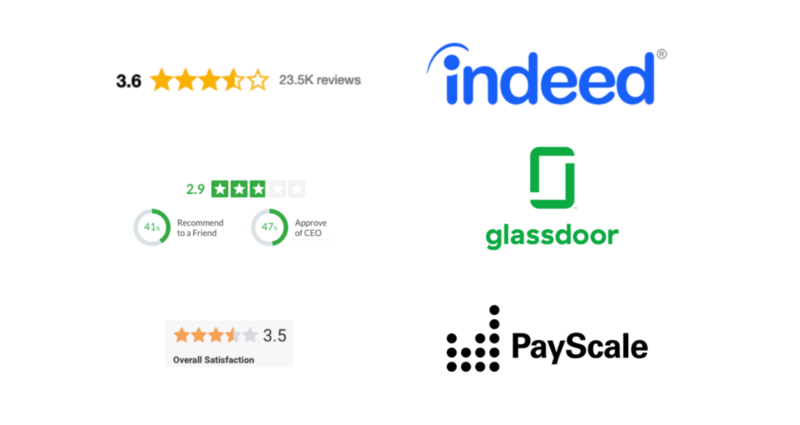 Use machine learning to understand employee feedback at scale. Understand the “why” behind your engagement metrics. 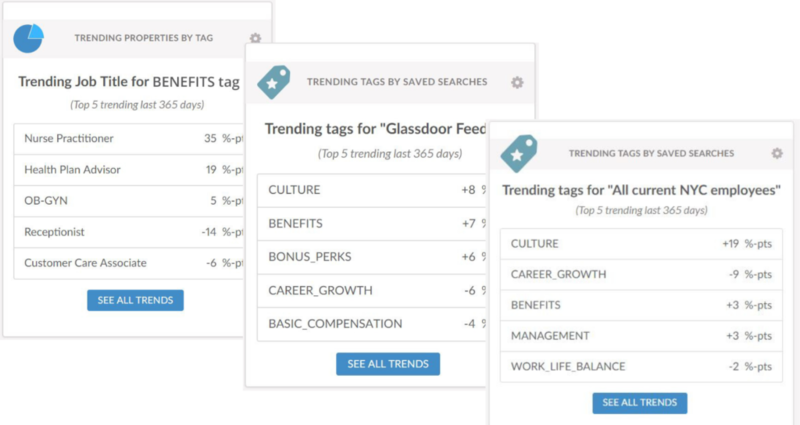 Machine learning auto-categorizes employee comments so you can see at a glance what is most important. 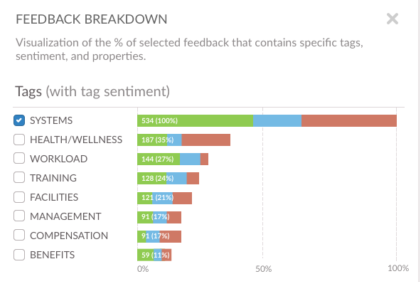 Sentiment & text analytics provide immediate insight into survey comments. Get deep insights without a data analyst. Easy, elegant dashboard lets anyone on your team slice & dice the data. Understand engagement issues by employee role. See themes, sentiment, trends over time. Analyze your existing employee survey data in Wootric. Gain a new perspective from online reviews. What is being said about you? Analyze comments to understand themes and sentiment. Surface issues, prioritize improvements in candidate and employee experience. Reduce cost of recruiting and hiring. Alert HR teams to relevant trends in employee feedback. 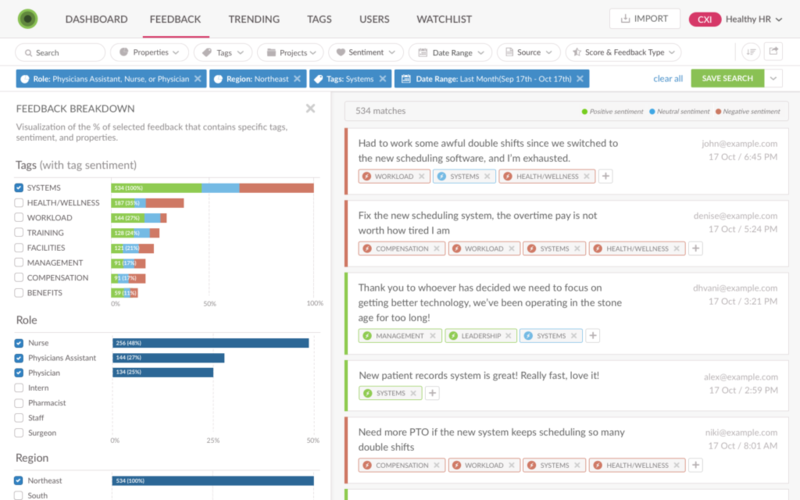 Set up a dashboard for metrics and trends that matter to your teams. Automate notifications to changes in trends. Prioritize action that moves the needle. Elevate voice of employee with data-driven insight. Effectively advocate for resources, projects and strategy that will improve employee experience. Improve risk management & incident detection.